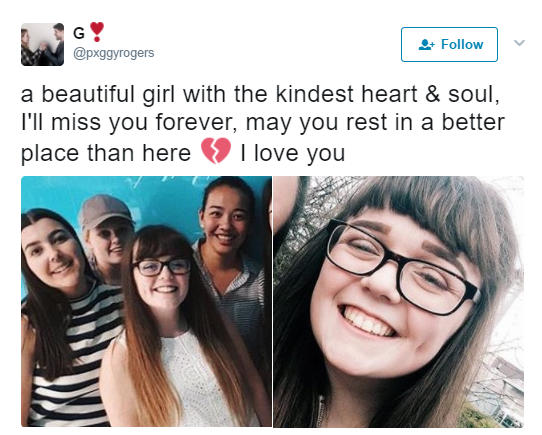 18-year-old, Georgina Bethany Callander has been named as the first confirmed victim of the terror attack at Manchester Arena. The teenager was one of 22 people killed by the blast as she left the concert by Ariana Grande Manchester Arena, London. 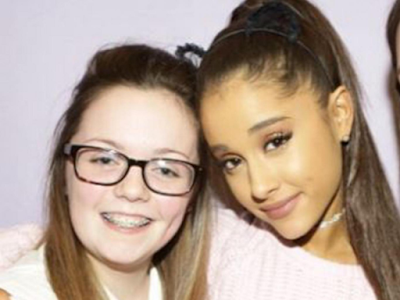 On Saturday, Georgina who had met Ariana Grande two years ago at a concert tweeted that she was so excited to see Ariana. “So excited to see u tommorrow”.